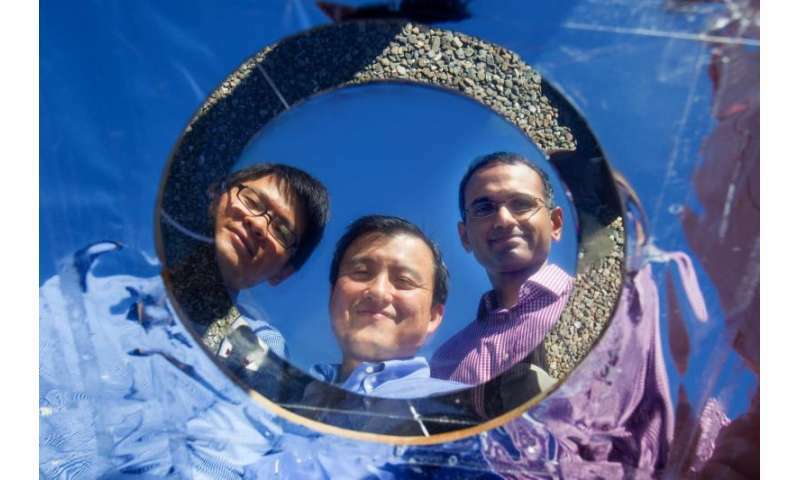 The Stanford team tested their technology on a custom-made solar absorber - a device that mimics the properties of a solar cell without producing electricity - covered with a micron-scale pattern designed to maximize the capability to dump heat, in the form of infrared light, into space. 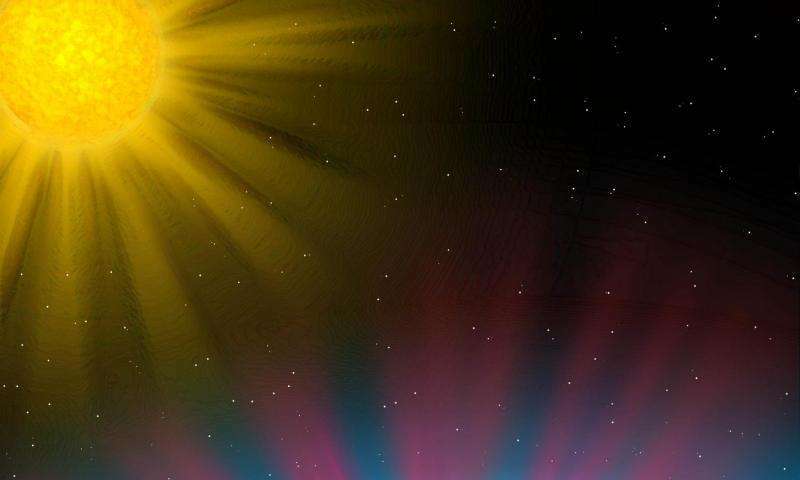 Their experiments showed that the overlay allowed visible light to pass through to the solar cells, but that it also cooled the underlying absorber by as much as 23 degrees Fahrenheit. I applaud their work but I also really hope to see some researcher(s) come up with a way to convert those frequencies this is ejecting back into space into usable electricity. @24V - there are ways to convert those frequencies into electricity - tandem cells, for example, have multiple layers that capture different frequencies (wavelengths), allowing each wavelength range to be efficiently converted. At the present time tandem cells cost ~100 times as much per area to make, and so are not practical unless the incoming light is highly concentrated (or in space where weight is key). Many research teams are working on low-cost tandem cells, but it is a gnarly challenge to get ones that are low cost, efficient and durable (cells can currently meet only one out of three of these criteria at a time). The thermal radiation from a warm object is even trickier than the near IR that tandem cells capture - at around 0.1 ev per photon, the voltage of a normal cell would be so low that something like multi-photon absorption might be needed. But people are smart so perhaps someone will make it practical.